The world’s precious supply of clean water faces numerous and growing threats: industrial and agricultural pollution, groundwater contamination, population growth and displacement, climate change, wastefulness and other pressures. Without proper treatment, water can carry pathogens that cause cholera, typhus and dysentery. The World Health Organization estimates that one in 10 people lack access to clean drinking water, and about 1.5 million children die every year from drinking tainted water. Now, supported by a $3.28 million gift from Jon and Stephanie DeVaan, Oregon State has launched the Clean and Sustainable Water Technology Initiative to address this urgent and widespread public health emergency. Led by Lewis Semprini, distinguished professor of environmental engineering, the initiative will concentrate the talents of faculty researchers, graduate students and undergraduates who are investigating novel technologies to create sustainable sources of clean water for generations to come. Jon DeVaan graduated from OSU in 1985 with degrees in mathematics and computer science. He received an Honorary Doctorate in Computer Science from OSU in 2011. He and Stephanie DeVaan, a print artist, retired from Microsoft and are active community volunteers. 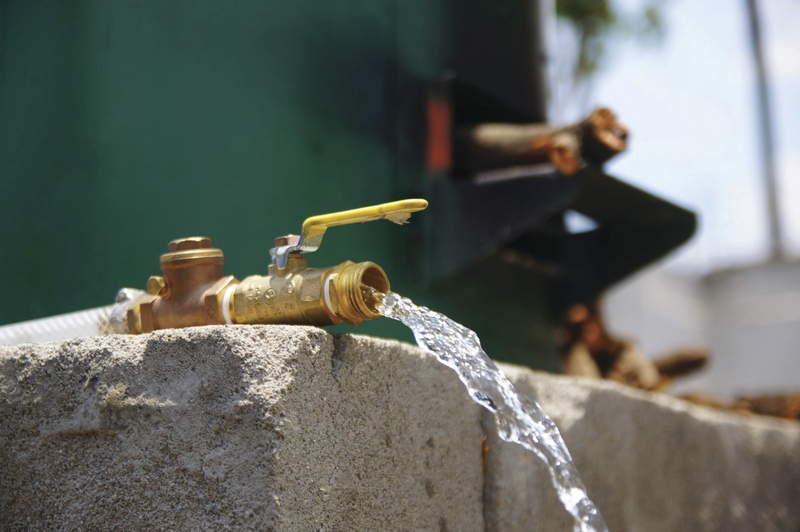 In addition to OSU professor Jack Istok’s work on the use of microorganisms to treat contaminated groundwater, here are four other projects supported by the initiative. Semprini is developing bioremediation strategies to detoxify groundwater contaminated by chlorinated organic solvents. Over the years, these dangerous industrial chemicals have migrated through the soil into groundwater supplies where they persist indefinitely. Semprini’s approach relies on anaerobic bacteria and other microorganisms to transform the solvents into benign molecules. In partnership with InStove, a nonprofit organization in Cottage Grove, a team of researchers led by Nordica MacCarty, an assistant professor of mechanical engineering, has developed a novel water purification system. Her design produces enough safe drinking water for 1,000 people every day and significantly reduces the amount of wood fuel needed to heat the water. 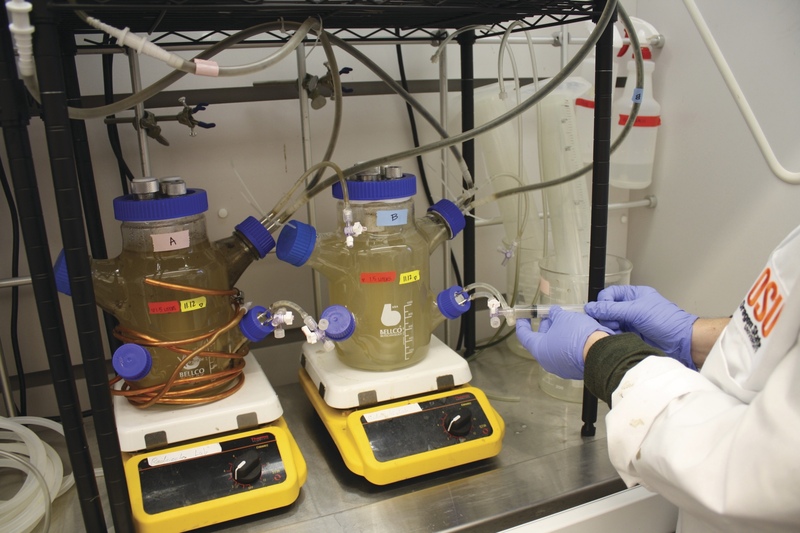 Tyler Radniecki, an assistant professor in environmental engineering, is studying cost-effective ways to clean up wastewater treatment systems by integrating complex microbial processes with constructed wetlands. Meghna Babbar-Sebens, an associate professor of civil and construction engineering, is formulating new applications for green infrastructure – like wetlands, filter strips, grassed waterways and even new agricultural management tools – to reduce upstream contamination and clean up fragile watersheds.